Mondays & Thursdays for NEW Orthopaedic Evaluations! With two locations to best serve our patients, Orthopaedic Associates, Inc. is your family’s bone and joint specialist. We are experts in the diagnosis and treatment of all orthopedic conditions with surgical and non-surgical treatment, including rehabilitation. Our office is staffed by 13 Board-certified, fellowship-trained orthopedic surgeons, a nonoperative spine and pain management physician, along with a team of licensed physical and occupational therapists. Our reputation is strong, having served Ohio residents for more than 40 years and counting. We offer cutting-edge treatments that provide relief for the full spectrum of bone, joint, muscle, and ligament conditions, including those incurred in high school sports and work related accidents. Our physicians have access to the latest advances in healthcare to ensure that you receive a proper diagnosis and efficient care with an excellent outcome. 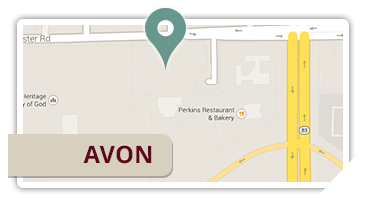 Each service is personalized to meet your specific needs while providing maximum comfort, convenience, and privacy. Our orthopedic specialties are vast and lie in joint reconstruction, pediatrics, hand and upper extremity disorders, spine care, scoliosis, neck and lower back pain, trauma, sports medicine, diagnostics, and rehabilitation. Joint reconstruction consists of experience in total hip and knee replacement as well as minimally invasive hip and knee surgery. Our surgeons want to get you back to your normal life, so we employ technology and strategies that provide the best results with minimal time out for recovery. Physical and occupational therapists work with non-surgical patients, as well as patients who have recently undergone surgery. Personalized rehabilitation plans will give you the strength you need to get back to a full life enjoying family and friends. 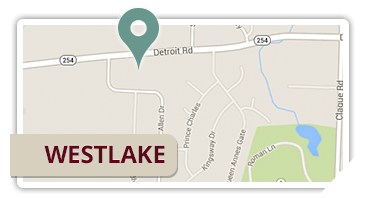 Our offices are located in Western Cuyahoga and Lorain Counties. Call Orthopaedic Associates, Inc. today to learn more or to schedule an appointment. Together we will get you out of pain and back to living.